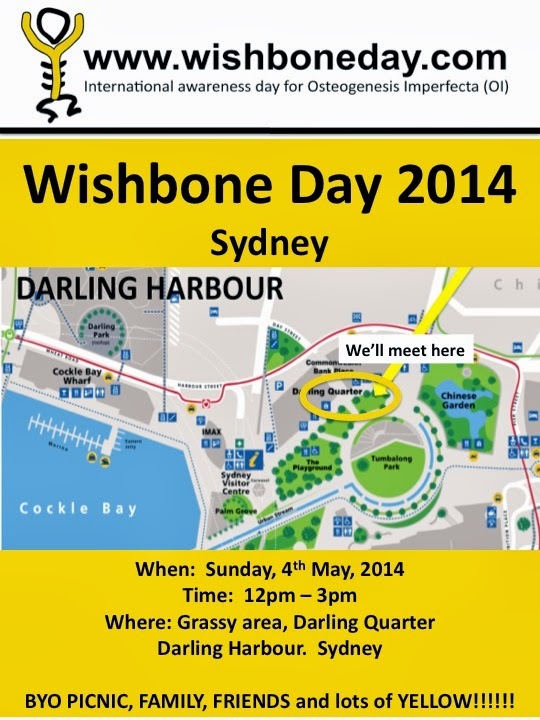 Olá Jo e toda comunidade Wishbone Day, faremos nossa comemoração com um dia de concientização em um parque chamado Trianon na cidade de São Paulo-Brasil. Breve postarei as fotos. I'm sure the kids would love an opportunity for a picnic at the Harbour. It's one of their favourite places in Sydney! And for a charitable cause too.. I might just rope in all of our friends to swing by! 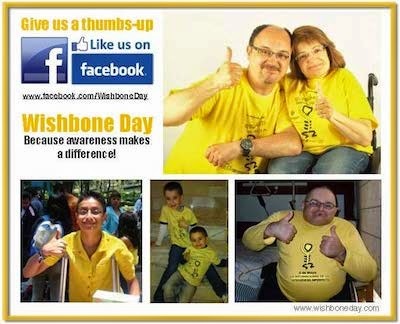 From my personal perspective, I think Wishbone Day is indeed a great initiative to get friends and family together just to tighten the bond amongst one another. It acts not only as a platform to raise awareness but it also increases the mutual connection with each other. I was not in time when I visited a storage in Sydney this year. I hope to bring my family down next year to just share the spirit of the atmosphere of this event.